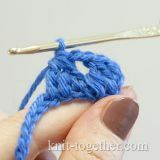 Stitch with a yarn over. 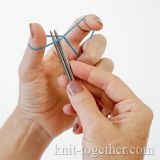 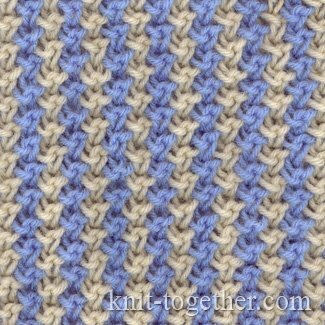 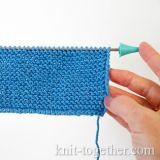 Make a yarn over, then slip the stitch without knitting it. 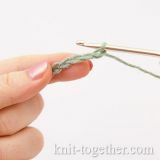 The working thread is on the needle.